Permanent and Temporary Chef Vacancies Nationwide. Personnel Solutions is a specialist Chef Recruitment agency for the hospitality industry. We've been putting the right chefs and hospitality staff into the best jobs in hotels, restaurants and pubs nationwide since 1998! For employees looking for a new job or seeking a fresh challenge, we can offer great opportunities to fast-track your career by introducing you to a business looking for someone just like you. You can use this site to browse the current jobs and apply. Or you can register your details with us. It's free, so get in touch and see where we can take your career! 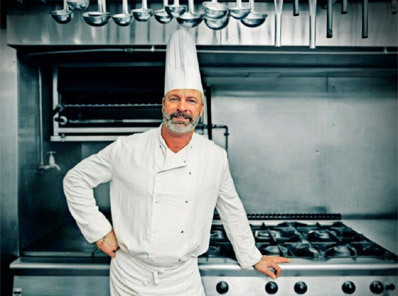 For employers, we know chef recruitment can be a headache. So why not let us remove the hassle. Just register your relief chef or permanent vacancy with us so we can select the best matches for you from our candidates. It's free to register and you only pay a fee when your new employee starts work. It's a cost-effective way to quickly find the person who's right for you. 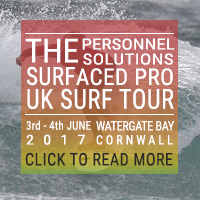 If you want to find out more about how our solutions can help your business or career success, just call us on Exeter 01392 840071 or email us at jobs@personnelsolutions.co.uk.